Oxygen enters the lungs, then passes through the alveoli and into the blood. The oxygen is carried around the body in blood vessels. Carbon dioxide moves into the blood capillaries and is brought to the lungs to be released into the air during exhalation. 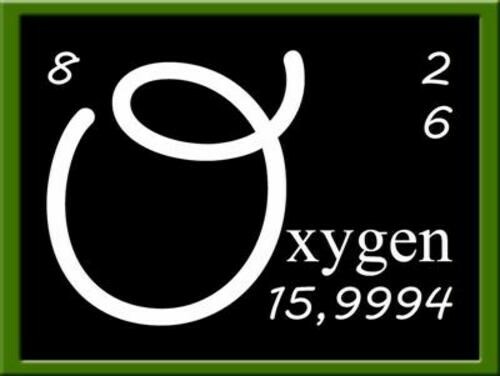 How does oxygen get from the air into every cell of the human body?